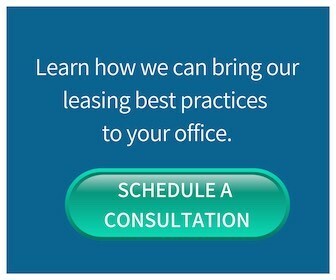 In this presentation, you will learn how YouTube and a phone/camcorder can change your property management business! Videos as the ultimate LISTING tool! 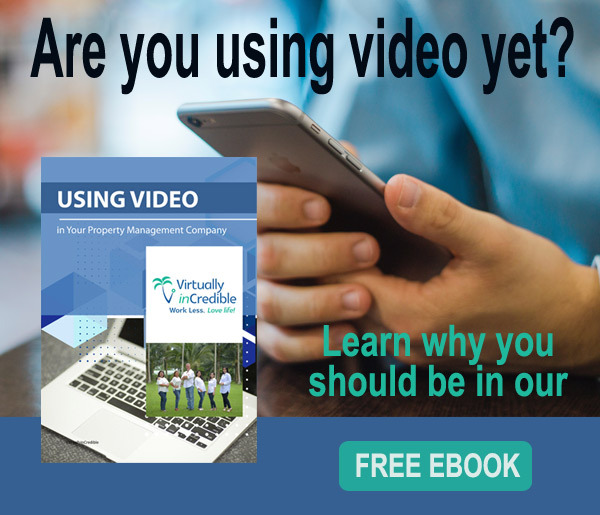 To learn how to use videos at your property management company, get immediate access to online video training for property managers now.